Fleetridge Library would like to present this year's award nominated book lists. 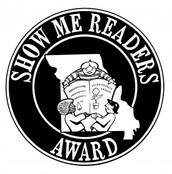 You must read at least 4 in your grade category to be eligible to vote for your favorite. Each time you read a nominated book AND pass the short quiz, your name is dropped into the "hat" making you eligible to win a prize. 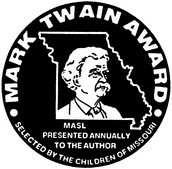 One winner from each category will be drawn during Read Across America week in March. Students have been issued their very own Fleetridge Library cards this year. They are learning how to use the library scanner to checkout books on their own. Each card has the student's name, picture, and account barcode on the front. Ashley (Grade 5) - It's really exciting to use the librarian's scanner. I think I want to be a librarian when I grow up. Ja'Vion (Grade 3) - This is so cool. I listen for the beep to make sure I did it right. I really like zapping my own books. Jennalee (Grade 2) - I like my picture on the card. The Fleetridge PTA is sponsoring the Fall Scholastic Book Fair to benefit the Fleetridge Library. Student Council representatives will assist with title selections. Is there a book that you want but we don't have? Is there a book that you've been waiting to get your hands on FOREVER, but it's never on the self? Is there a book that you would recommend to others but it is in really bad shape? Contact your STUCO Rep with your book suggestions. 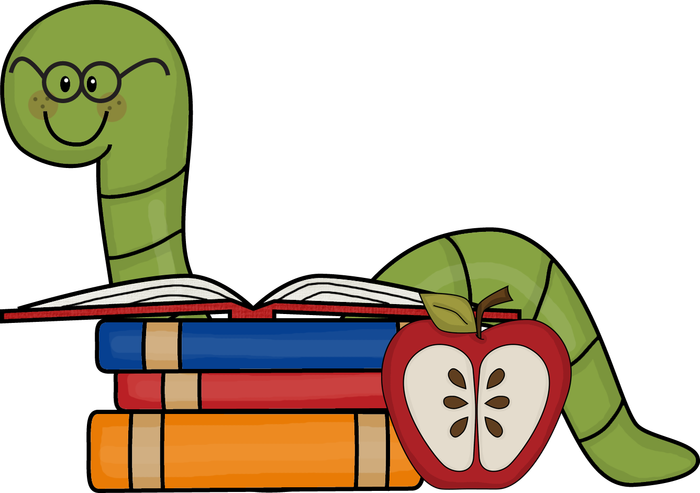 Book recommendations from teachers and students. 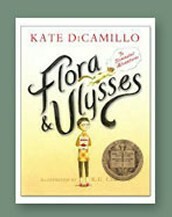 Flora and Ulysses is written by one of my favorite authors, Kate DiCamillo. 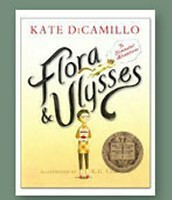 Ms. DiCamillo has also written Because of Winn Dixie, The Miraculous Journey of Edward Tulane, and the Mercy Watson series. This is a zany book that keeps you on the edge of your seat. Flora is a girl who loves to read a comic book series about superheroes. Ulysses is a squirrel who is sucked up by a vacuum cleaner. They become best friends and together they change the lives of people around them. Miss Smith's Incredible Storybook by Michael Garland, author and illustrator, drops the reader right into the middle of the action. Zach's new teacher, Miss Smith, is a bit "different" from his other teachers. She has a magical book from which characters bound out of while she reads. The only way to get the characters to return to the book is by finishing the story. However, one day, the principal covers for Miss Smith when she is stuck in traffic. As he begins to read from the book, characters jump out. 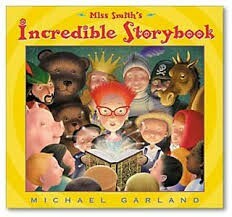 Read this beautifully illustrated book to live the adventures with Zack and his classmates. 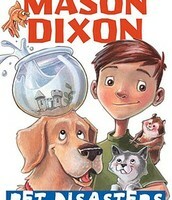 I really liked the book, Mason Dixon, Pet Disasters by Claudia Mills. 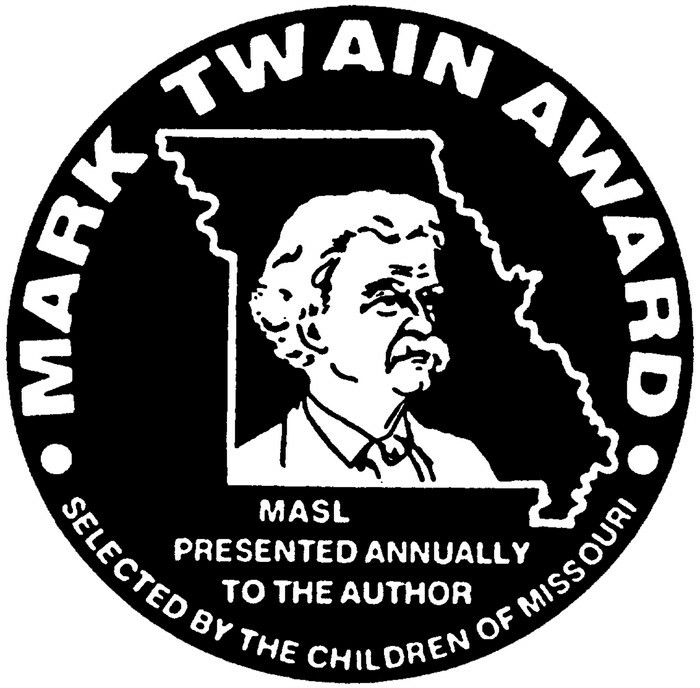 This book won the KC3 book award for 2014. This book is funny. 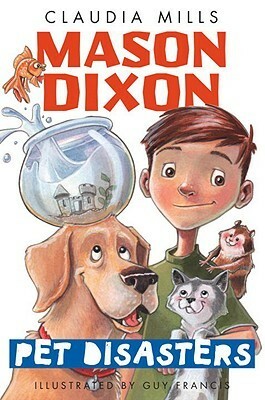 Mason Dixon's parents want him to have a pet but he doesn't really want one. He gets a fish. It dies. He gets a hamster. It escapes. He gets a cat. But his friend is allergic. Then he gets a dog. Will he keep the dog? Will he lose it? Read this book to find out. Friends of the Library Club - Applications will be available Oct. 5 at the circulation desk. Ask Mrs. Smith or Mrs. Penrod. Chat and Chew Book Clubs - Expected to begin in November. Winter Reading Contest - Details to be announced in December.